The most adventurous band from Austin, Texas — The Invincible Czars —are bringing their new score to town as they perform it live to the 1925 American silent film The Phantom of the Opera starring Lon Chaney! 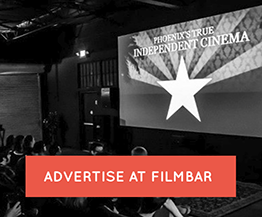 The 30-city tour is coming to cities in the South, Midwest and East Coast, Ontario and all over Texas this spring – including several double feature performances of their widely praised score for the 1922 German film Nosferatu. Fans, theaters and media have praised The Invincible Czars for making these near century-old movies “actually scary” for modern day audiences. The scores and their performances complements the tone and emotion on-screen at any given moment with as much cinematic flare as possible. 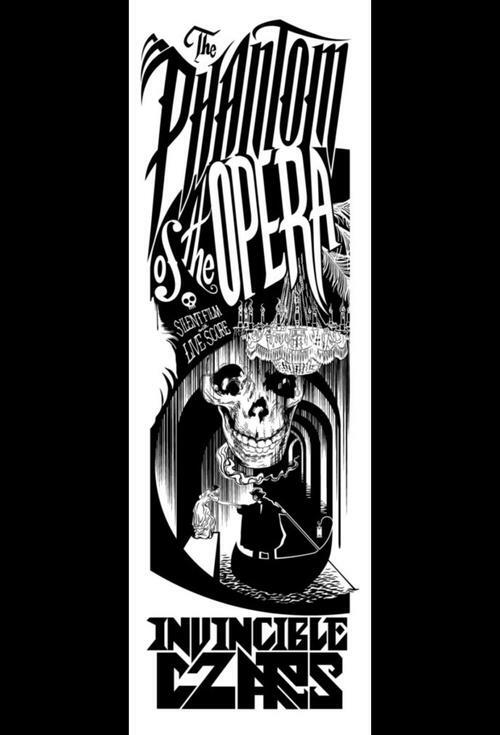 Set in nineteenth century Paris, Phantom of the Opera tells the story of unknown actress Christine Daae. Christine is the understudy for a famous lyric singer named Carlotta but a mysterious admirer (who sings through the walls to Christine) manages to scare Carlotta out of the role so that Christine can be the star of the show. But the admirer’s work comes with a serious price and Christine quickly finds herself trapped in the catacombs of the opera house with its Phantom and only her suspecting boyfriend to help her escape! The Invincible Czars’ score for Phantom is mysterious and understated though not as minimal as their score for Dr. Jekyll and Mr. Hyde. It brings all the Czars’ staple instruments – violin, piano, bass guitar, flute and sounds effects. This time, the score features Josh Robins’ 7-string electric guitar with more effects than ever before used in a Czars silent film score. The band encourages fans and attendees to dress for the Halloween season at these shows.